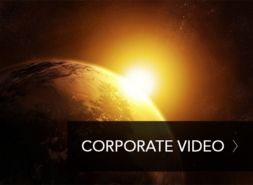 The changes occurring in the satellite and space industry are simply amazing. 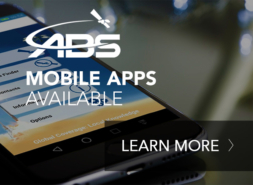 From miniaturized satellites to space tourism we’re seeing an explosion in innovation and may be heading towards a true commercial space economy. 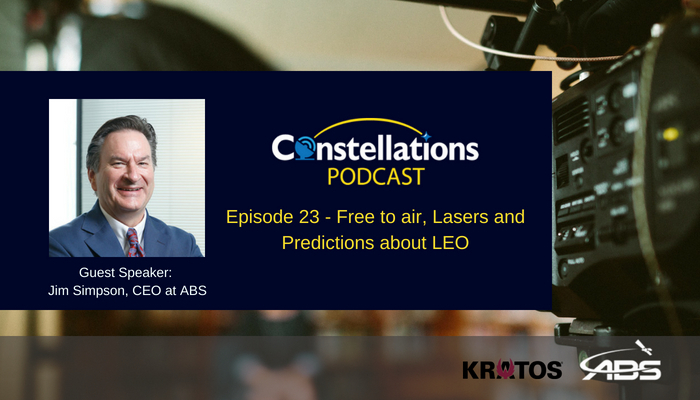 Jim Simpson, CEO of communications satellite operator ABS discusses the opportunities for traditional satellite operators as well as the potential threat posed by the LEO constellations. Jim provides his views on key challenges facing the industry such as the HTS driven impact on satellite capacity and how satellite operators are struggling to maintain profitability. He also talks about new emerging technologies that may prove to be disruptive in the industry.